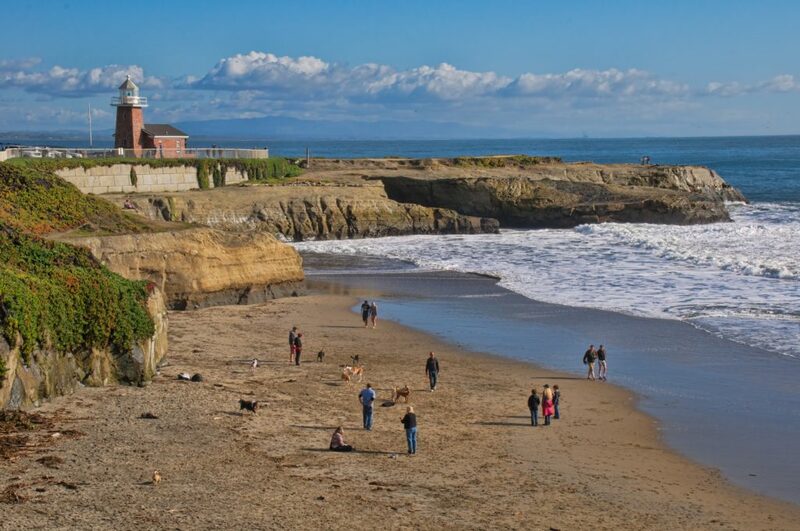 We started the Sanctuary Stewards program in 1996 to further engage members of the Monterey Bay community in issues surrounding marine conservation and advocacy. These dedicated volunteers are at the core of our organization. 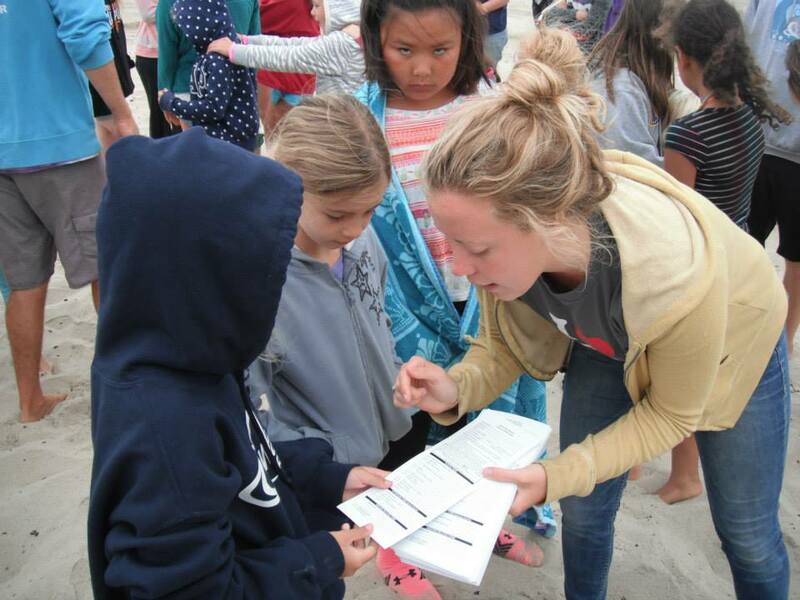 Stewards are highly trained volunteers who have gone through an intensive four-week course and are qualified to represent Save Our Shores throughout the community. Interested in becoming a Sanctuary Steward? We host training sessions in January and October of each year. Please check back later for signups! 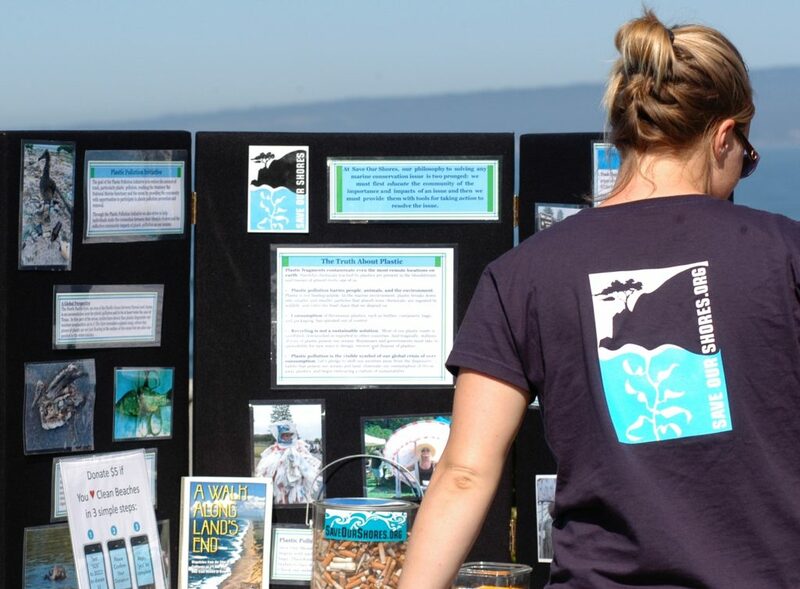 Stewards represent Save Our Shores at various community, educational, and environmental events. They help educate folks about what we do as an organization and how they can make a difference in the conservation of the Monterey Bay! Interested Sanctuary Stewards can join our Programs team at schools throughout the area for presentations and outdoor field trips. Schools require background checks for this opportunity. These certified volunteers are able to lead cleanups at local beaches that are marine debris hotspots. Our Sanctuary Stewards play a huge part in preventing trash from entering the Bay!